Increasing risks and cyber threats make IT security a high priority. Oracle’s SPARC S7, T7, and M7 Servers with always-on memory intrusion protection and comprehensive data encryption secure your data with no performance penalty. 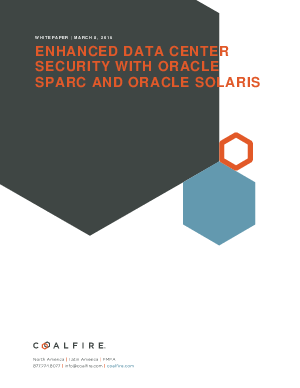 Oracle’s Software in Silicon technology and Oracle Solaris protect data in memory from unauthorized access and stop malware before it gets in.